Free Film Fridays returns to the library on Dec. 28 at 2 p.m. in the lower level conference center. 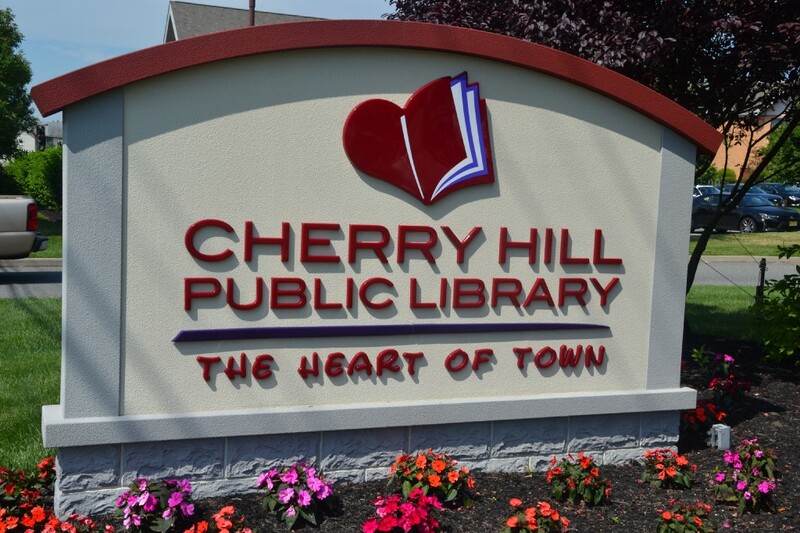 All families are invited to enjoy their time off for the holidays and take in a free movie at the Cherry Hill Public Library on Friday. The film is free to attend and open to the public. No registration is required.